Sell House Fast Bridgeton! House Sold Easy is buying in Bridgeton for many reasons. Bridgeton is a second ring suburb of St. Louis where House Sold Easy often finds property owners looking to sell. Bridgeton, as the local folks very well know, is pinned between two major facilities that have upset lives in the community. Currently, the elephant in the room for many local residents is the West Lake Landfill, directly adjacent north of Bridgeton. Households cheek by jowl with this landfill are now worried that values of their properties have plummeted. This is because recent tests show high radioactivity levels in their premises, which they trace to their property’s proximity to the landfill. These residents are very much concerned that it is now out of the question to sell house fast. Bridgeton air quality has also been reported at risk, and the landfill contamination issues have already been widely reported, which is detrimental to the marketability of local residences. The sad thing too for Bridgeton is that the Lambert‒St. Louis International Airport directly southeast of it had previously dealt a major blow to the community’s population. This debacle occurred in the 1995 expansion of the airport which called for the construction of a new runway. The city was unable to block this project, and as a result, the runway was built and now points like a dagger right at the heart of Bridgeton. But what’s even worse, there wasn’t even a chance for many local folks to sell. Bridgeton saw the elimination of some 3,000 of its homes because of the runway construction. One of its neighborhoods, the Carollton subdivision, was entirely wiped out along with the demolition of six local churches and four schools. Needless to say, this runway had significantly contributed to the recent drastic population decline in Bridgeton. At House Sold Easy, we can empathize with homeowners under pressure to sell house fast Bridgeton or any other market in St. Louis be their location. Our Senior Buyers all average more than 10 years of experience in the real estate investment business. We have covered and provided solutions to all possible circumstances that can pressure property owners to sell. Bridgeton residents’ current issues with the West Lake landfill are concerns that we’ve encountered before among property owners. Besides this, we buy houses and expedite quick purchases of residential properties under threat of foreclosure. We have also successfully closed deals with homeowners who need to cash in quick on their houses because of relocation, divorce or marital separation. We understand very well the stressful situations that these property owners are undergoing. For this reason, House Sold Easy has devised systems and processes that enable us to immediately come up with a fair market offer and help solve the problem of property owners who want to sell house fast Bridgeton. Bridgeton is one of those St. Louis markets that we are already most familiar with. It makes us proud to have earned the trust of the many property owners who have chosen to sell house fast through our approaches enabling quick cash transactions. Learn more about the formula which made House Sold Easy one of the top real estate investing groups in the region. 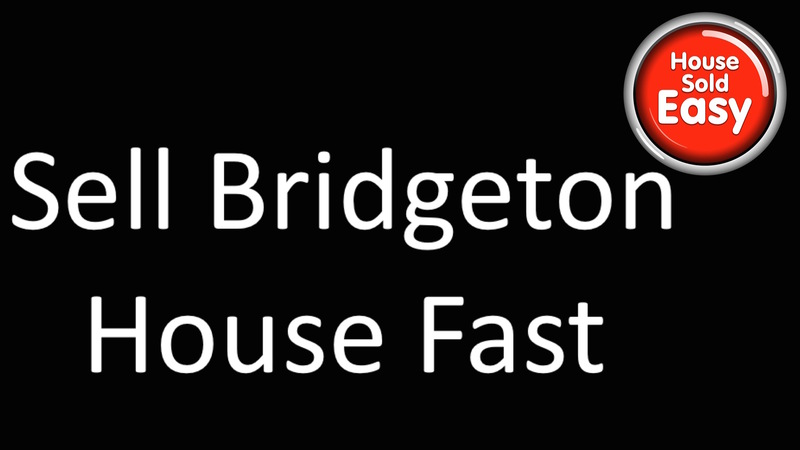 Sell House Fast Bridgeton – Call today : 636-525-1566 or contact us HERE!